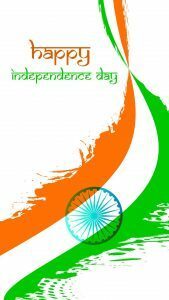 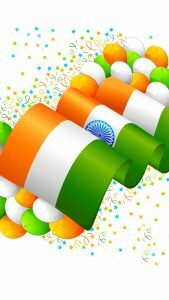 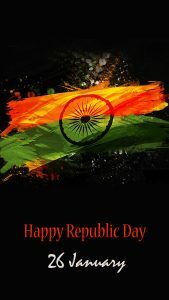 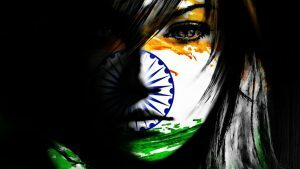 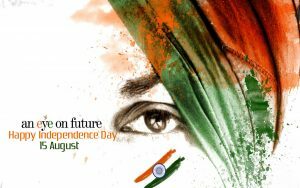 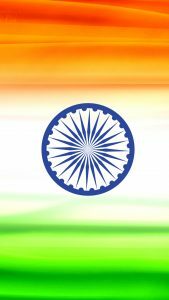 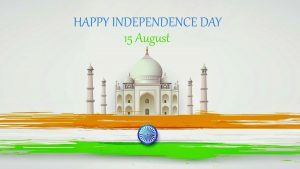 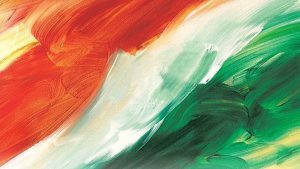 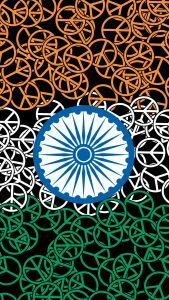 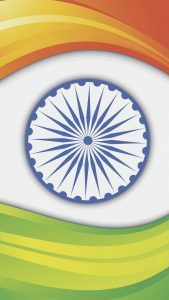 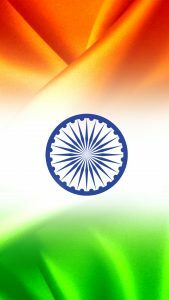 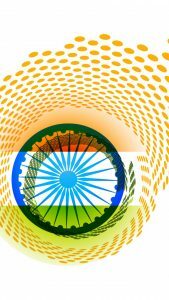 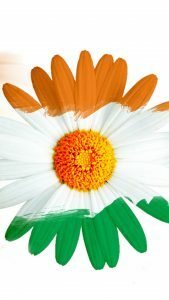 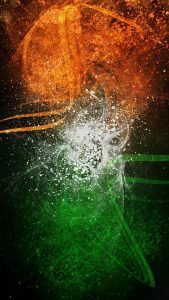 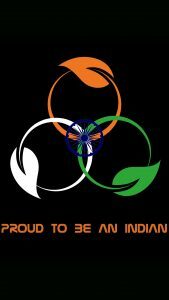 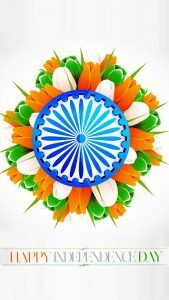 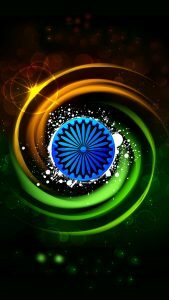 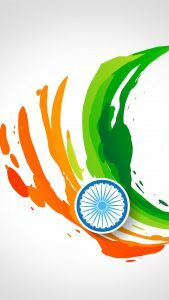 I have a lot of mobile phone wallpaper with India flag decoration, such as this creative Tiranga. 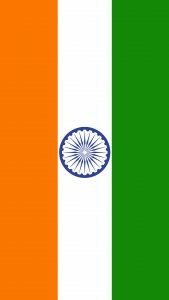 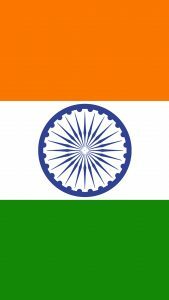 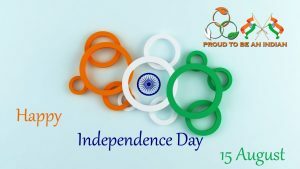 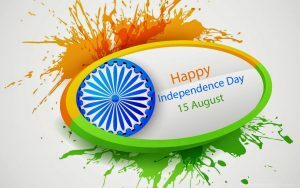 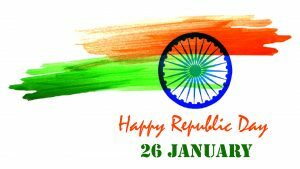 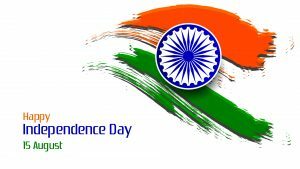 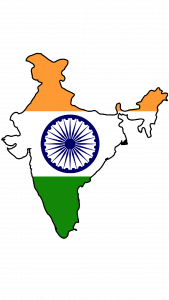 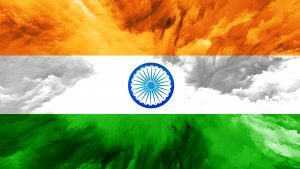 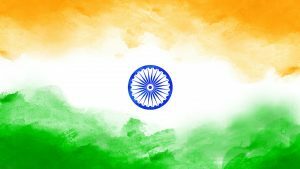 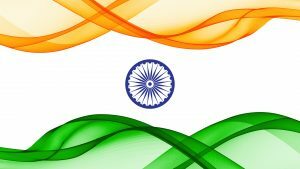 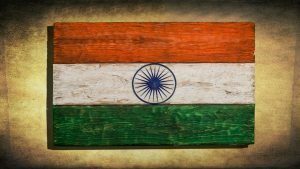 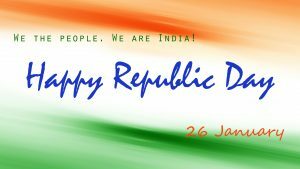 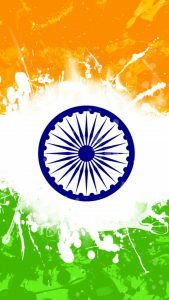 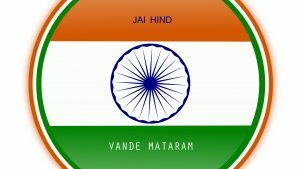 Tiranga is the name of Indian national flag, basically the flag consists of three colors: saffron, white and green. 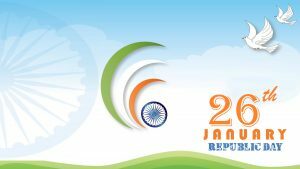 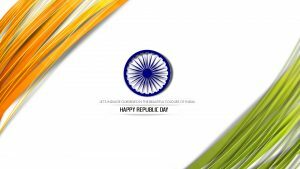 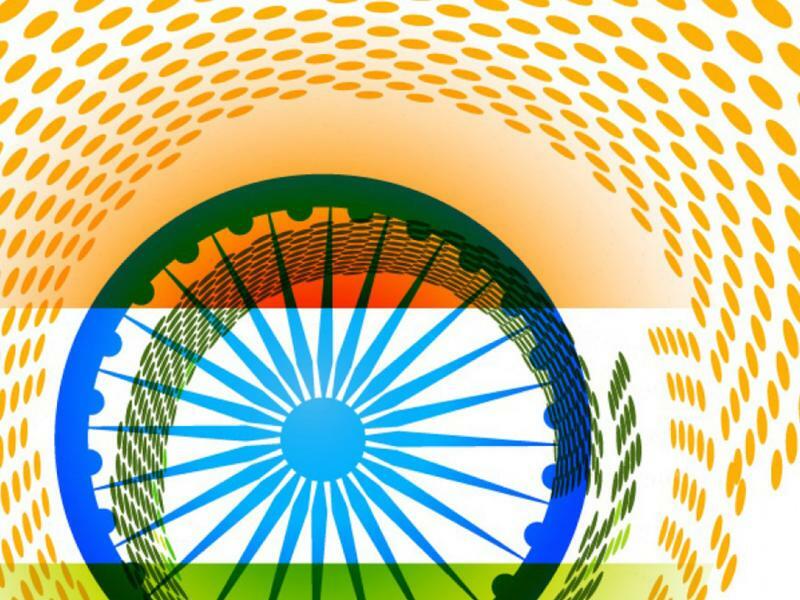 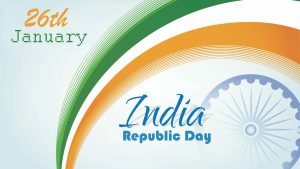 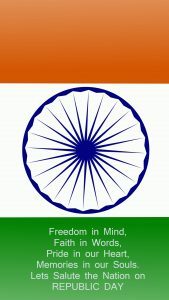 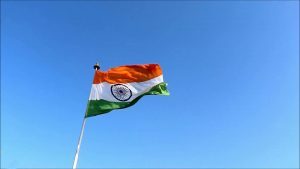 There is a symbol of Ashoka Chakra in the center of the flag. 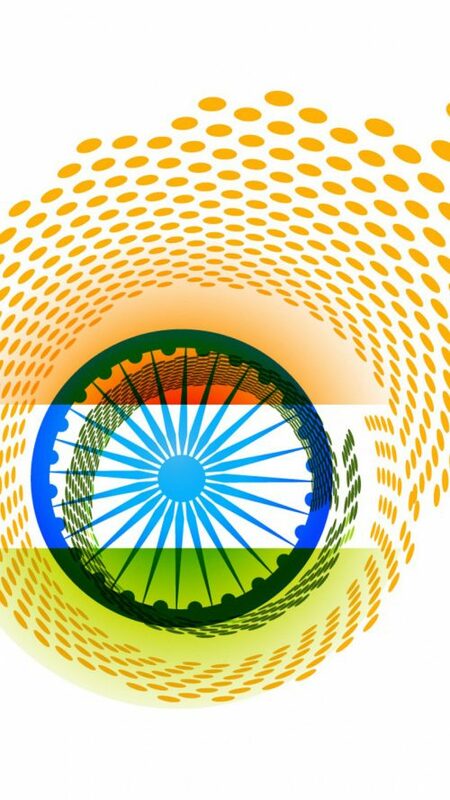 This mobile wallpaper has a resolution of 1080×1920 pixels, the resolution for 5 inches screen size smartphones.